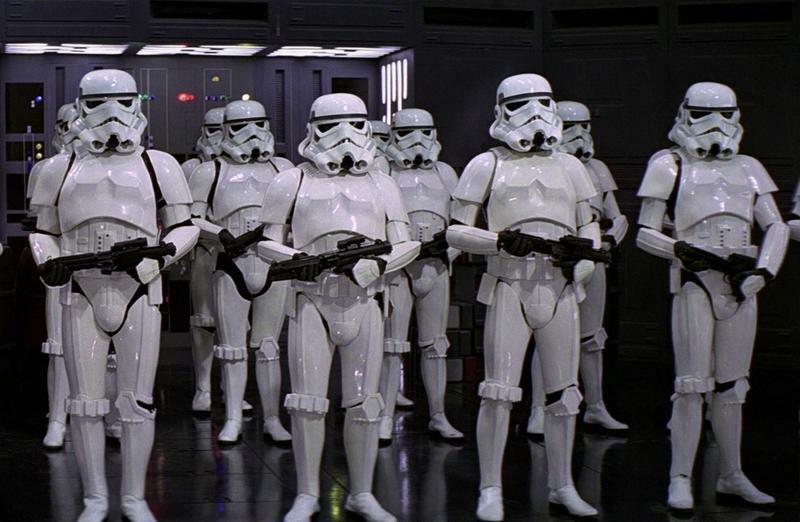 A new set photo for the upcoming Star Wars original series The Mandalorian reveals a very familiar face will be appearing in the series—the classic Stormtrooper. 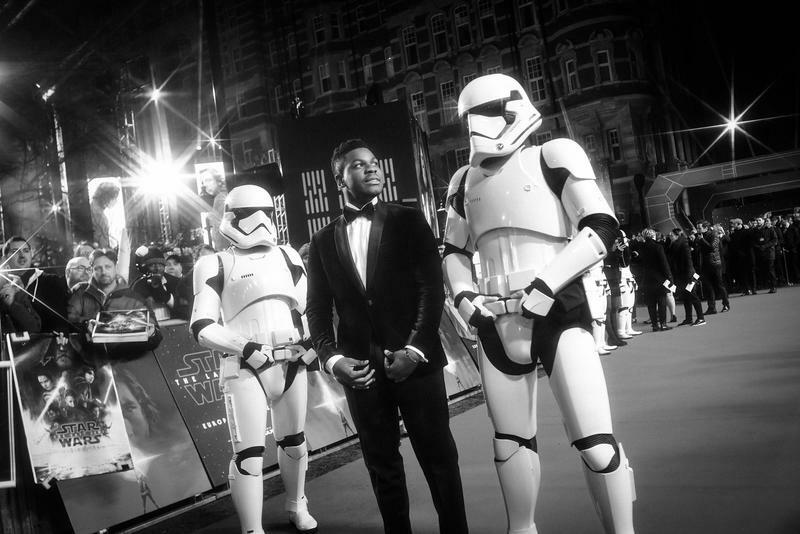 At the advent of launching its own streaming platform and naturally it turned to the Star Wars world for much of its inspiration. It tapped director Jon Favreau to run and write the series while bringing on additional directors like Taika Waititi (Thor: Ragnarok) and Bryce Dallas Howard (Jurassic World: Fallen Kingdom) to direct individual episodes. Aside from a badass picture of the titular Mandalorian character and news of its reported $100 million budget, details of the series have been scarce. We know it will take place between the 30-year gap from the end of Return of the Jedi and the beginning of The Force Awakens. This makes a lot of sense given the appearance of the classic Stormtrooper. 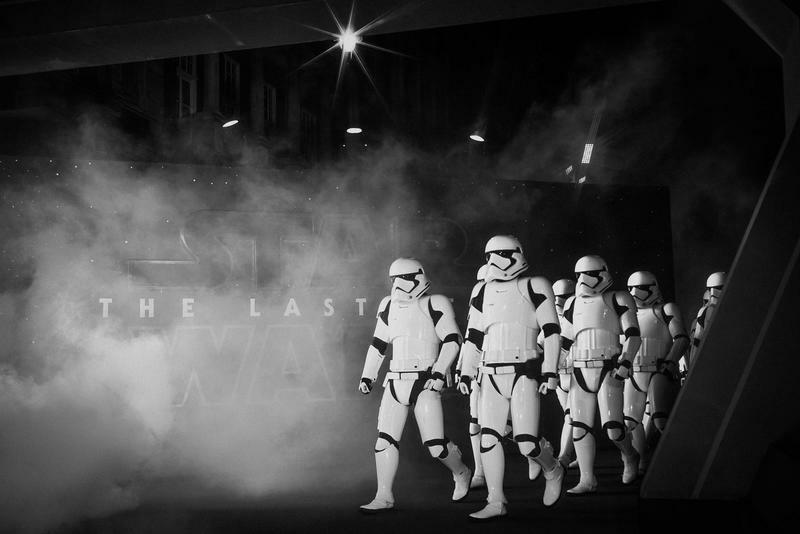 The image posted by MakingStarWars is quite grainy, but it does look like the original Stormtroopers will be used, not the revamped version used in the newer films. Unfortunately we can’t confirm because the extras have their helmets off. 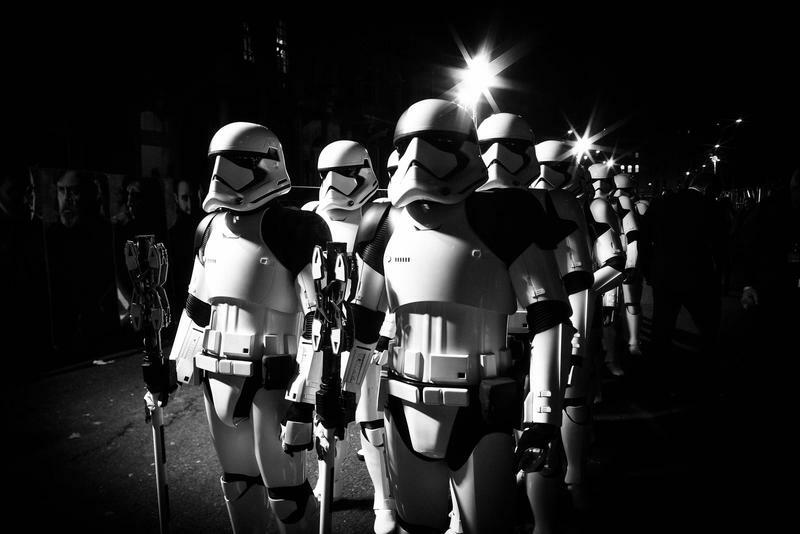 If we can extract any information from the photo, it’s that it’ll likely take place closer to Return of the Jedi given the look of the Stormtroopers examining much of the lore from the original trilogy rather than rehash the material already being explored in the newer trilogy. The Mandalorian is set to debut next year when Disney’s streaming service launches.